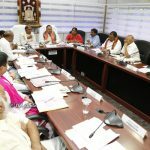 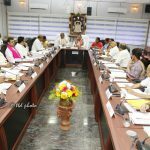 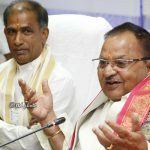 TIRMALA, AUGUST 2, 2016: The TTD Trust Board under the Chairmanship of Dr Ch Krishnamurthy on Tuesday has taken some important resolutions during the board meeting held at Annamaiah Bhavan in Tirumala. 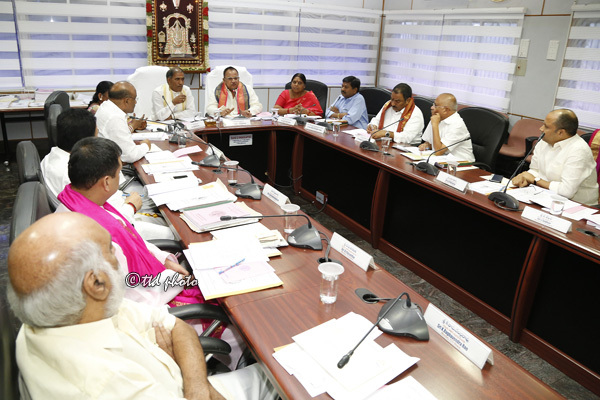 ➢ Grand arrangements for the ensuing Krishna Pushkarams. 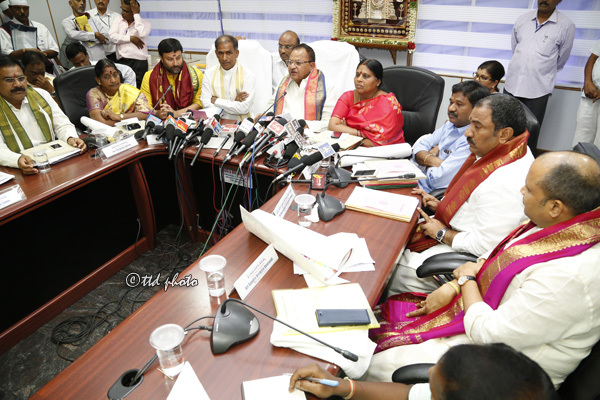 Over one lakh pilgrims are expected to visit the replica temple of Lord Venakteswara in PWD grounds of Vijayawada every day during pushkarams. 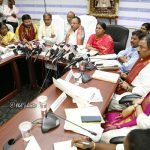 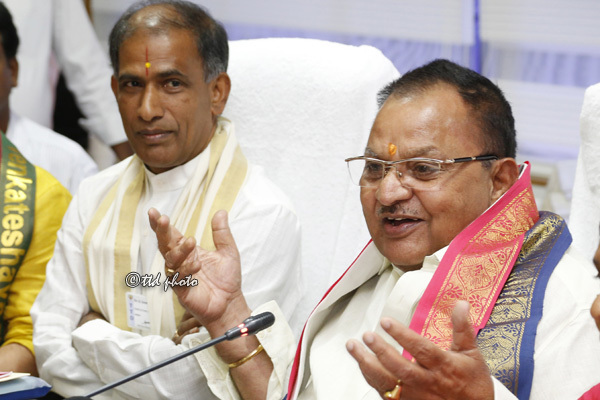 Ø Allotment of 2.93acresof land to Tirupati Railways towards the development of west railway station in for the benefit of multitude of pilgrims on nominal payment basis. 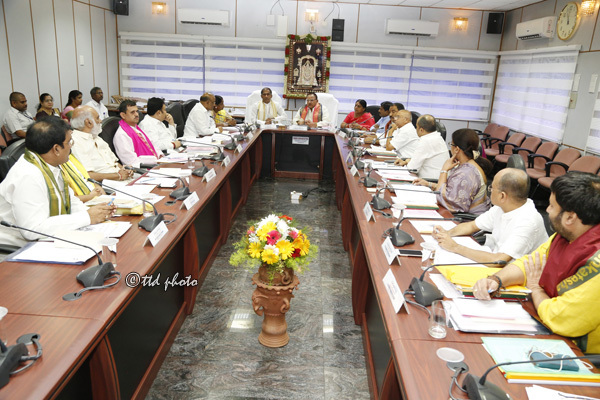 The works should complete in a period of one year. 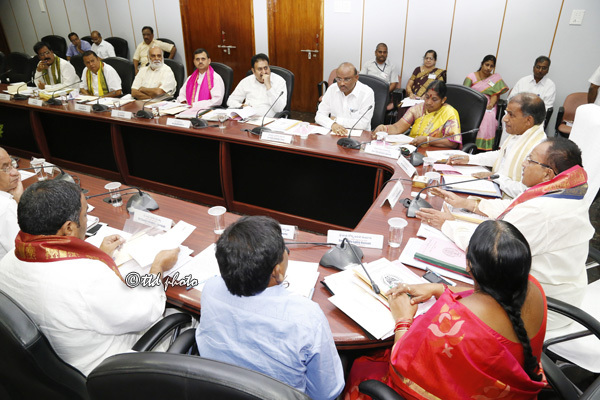 ➢ Sanction of Rs.10crores towards the development of VIRRD hospital in Dwaraka Tirumala. 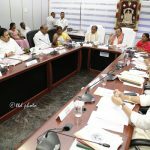 Ø Board has approved Rs.5.5crores towards the preparation of silver dollars of Lord Venakteswara. 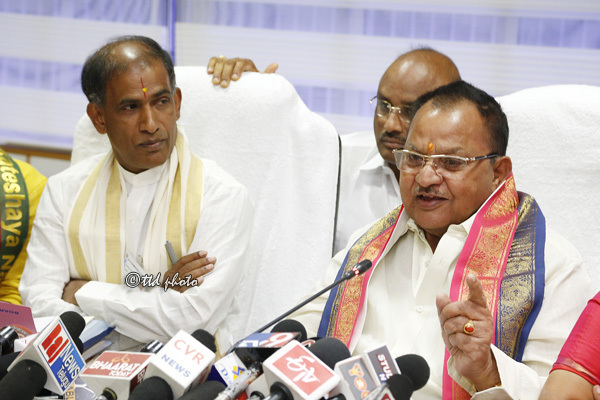 ➢ Sanction of Rs.8lakhs towards the construction of temples in agency areas. 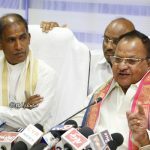 Earlier this amount used to be only Rs.2lakhs. 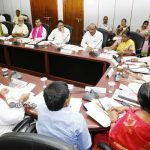 ➢ Uniform policy of on discount system while marketing TTD publications, CDs, etc. 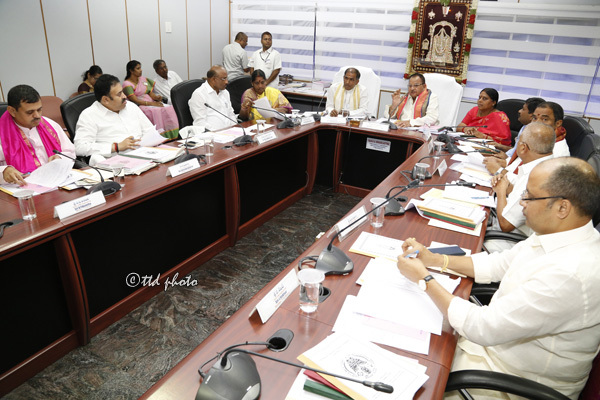 TTD EO Dr D Sambasiva Rao, Trust Board members, Smt Pilli Anantha Lakshmi, Dr Dolla Sree Bala Veeranjaneya, Sri Putta Sudhakar Yadav, Sri Sandra Venkata Veeraiah, Sri A V Ramana, Sri J Sekhar, Sri DP Anantha, Sri Sampath Ram Narayanan, Sri G. Bhanu Prakash Reddy, Sri K Raghavendra Rao, Sri Vaidyanathan Krishnamoorthy, Dr P Hariprasad, FACAO Sri Balaji, Chief Engineer Sri Chandrasekhar Reddy were present.